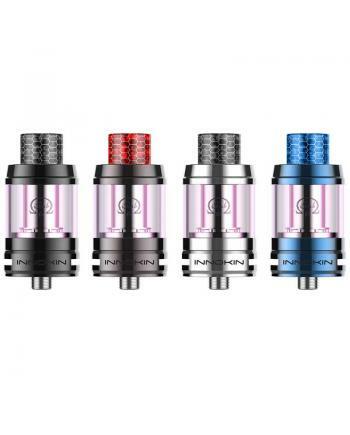 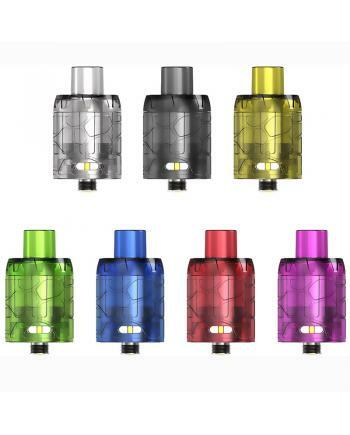 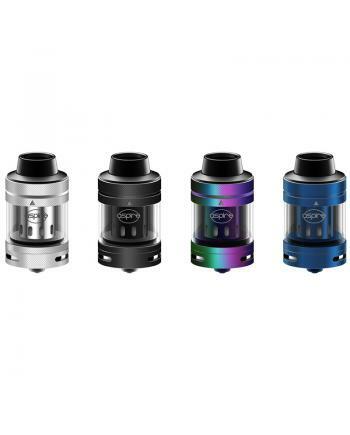 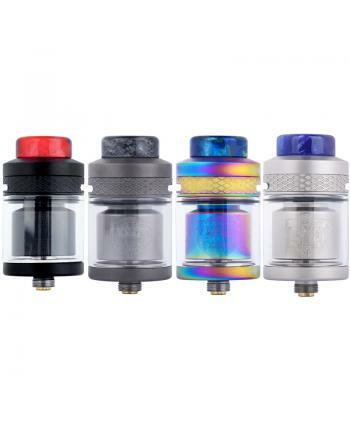 SPECIFICATIONS Type RBA Brand Kanger Model ..
Smoktech new version rebuildable atomizer RSST-C, can adjust the position of the air hole ..
1) New fangled coil design, invisible wick inside, clean and tidy2) Huge vapor, great taste without .. 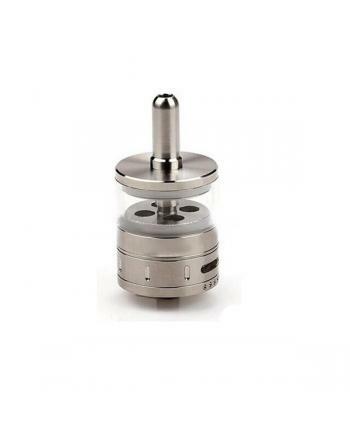 SPECIFICATIONS Type Wax Vaporizer Brand Yocan .. 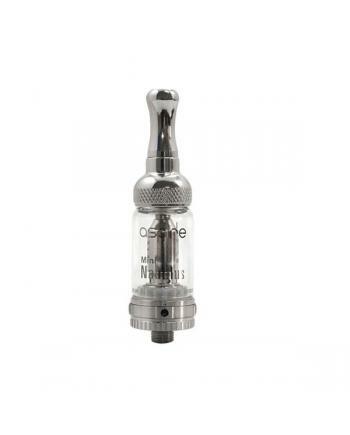 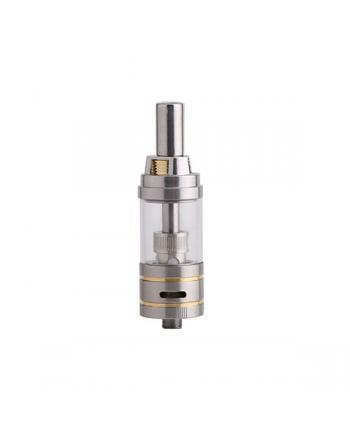 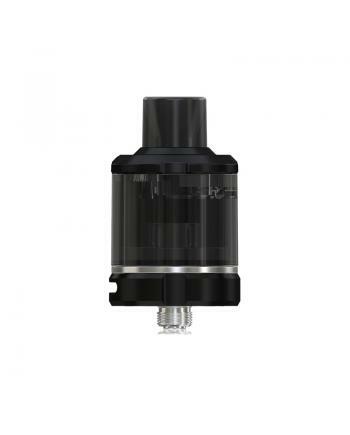 SPECIFICATIONS Type E Cig Atomizer Brand Kanger .. 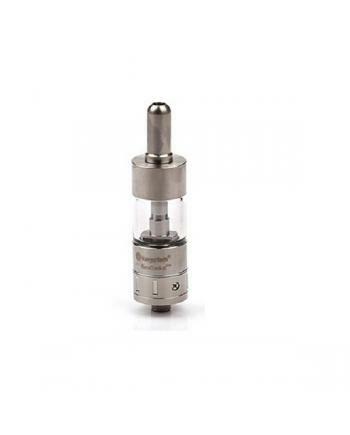 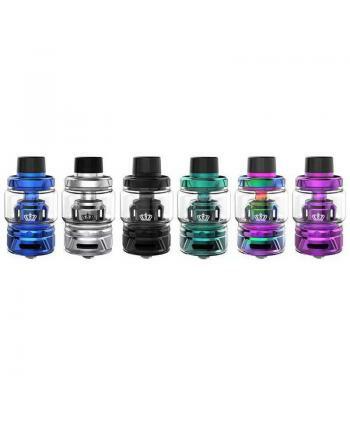 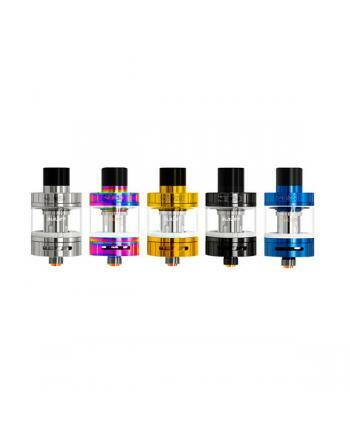 SPECIFICATIONS Type Bottom Coil Tank Brand Kanger .. 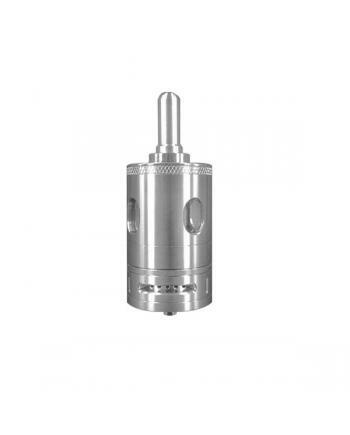 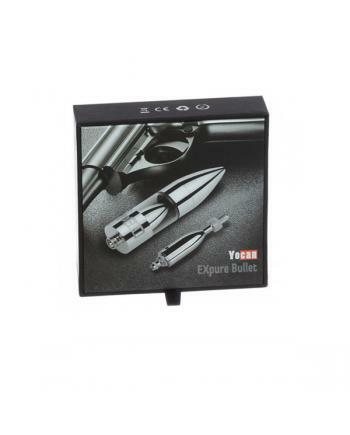 SPECIFICATIONS Type E Cig Vaporizer Brand Kanger .. 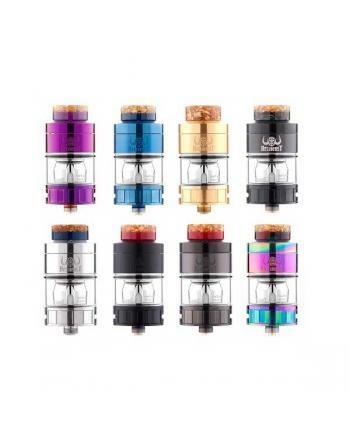 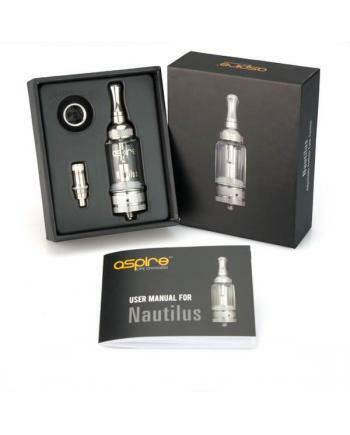 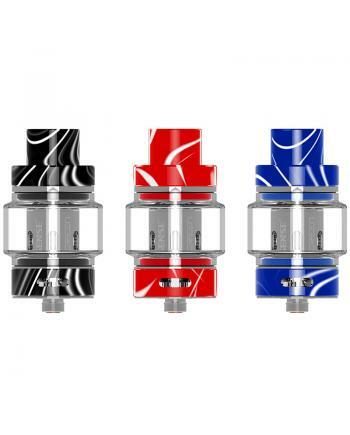 SPECIFICATIONS Type Bottom Coil Tank Brand vape ..
1. 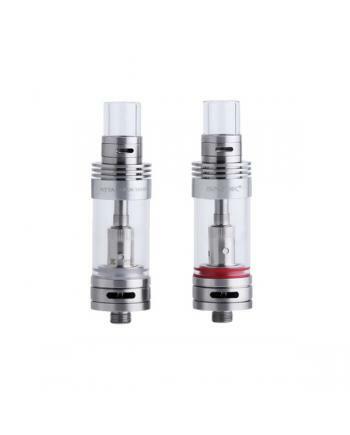 Pyrex glass tube, pyrex glass is high temperature resistant and corrosion resistant, suitable for.. 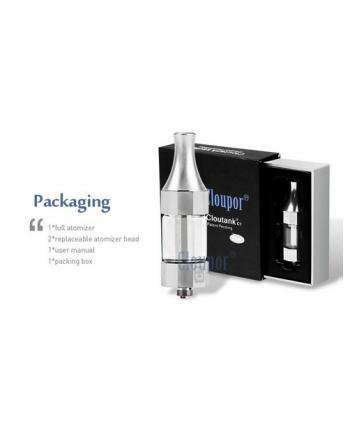 SPECIFICATIONS Type E Cig Vaporizer Brand cloupor ..